We would like to take this opportunity of welcoming you to the Montpellier Dental Practice. 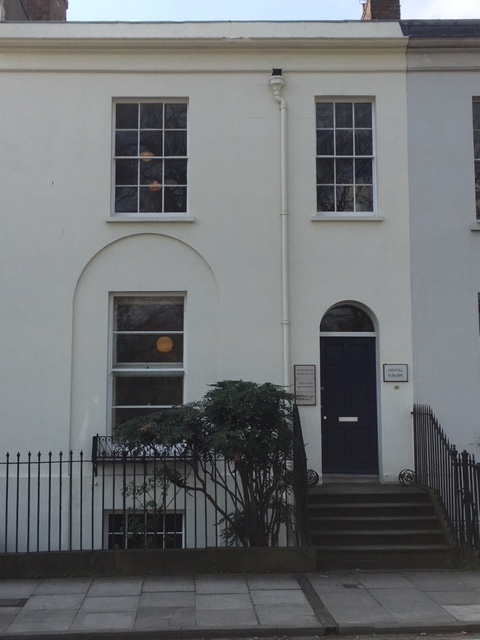 59 Montpellier Terrace was converted to the Montpellier Dental Practice by Alistair Paton in 1972. Nigel Paton joined his father in practice in Cheltenham in 1985. Nowadays Nigel works with his wife, also a dental surgeon, to provide a broad range of routine family dentistry with the emphasis on a personal service offering affordable, quality dentistry. It is our policy to promote regular dental care to ensure oral health. Patients can request to see either dentist for a mutually convenient appointment. Our surgeries have been equipped to create a comfortable and relaxing atmosphere in which to treat you. We are always happy to hear your comments.